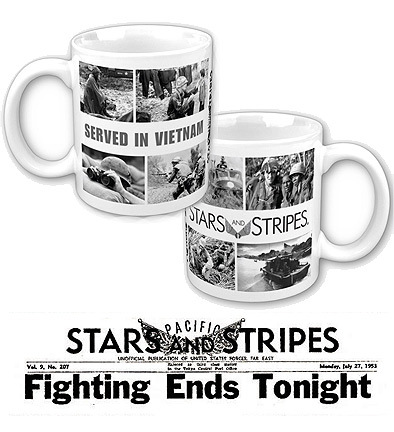 the Stars and Stripes Pacific edition that bore the headline "Fighting Ends Tonight." Con Thien, Dak To and Tay Ninh. 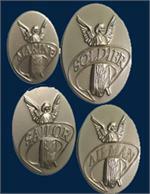 The ideal gift for veterans who "Served in Vietnam" and a fitting way to recognize their service. 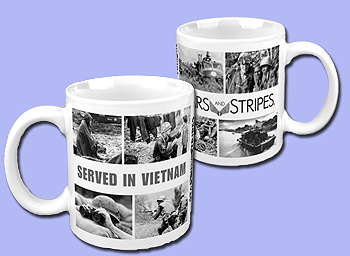 Only available from Stars and Stripes.